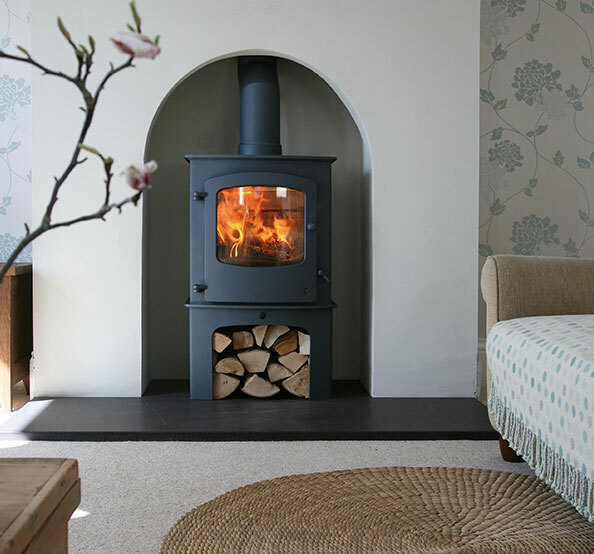 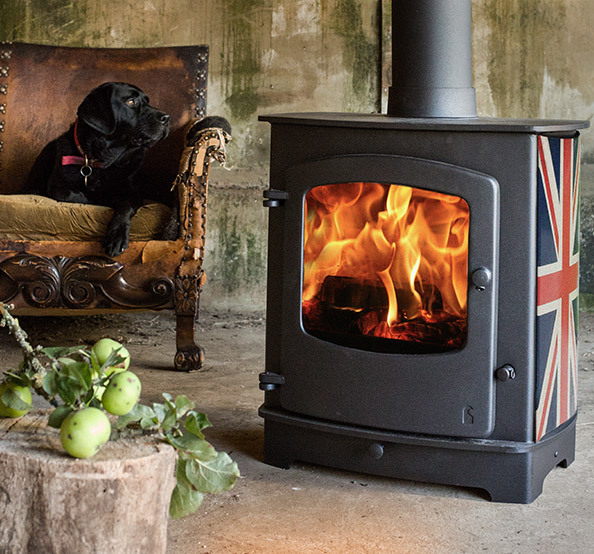 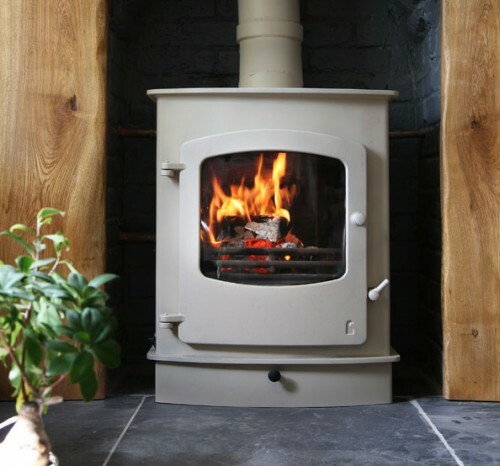 With its gentle curved door and soft lines the Charnwood COVE 2 creates a powerful centre point for any room. 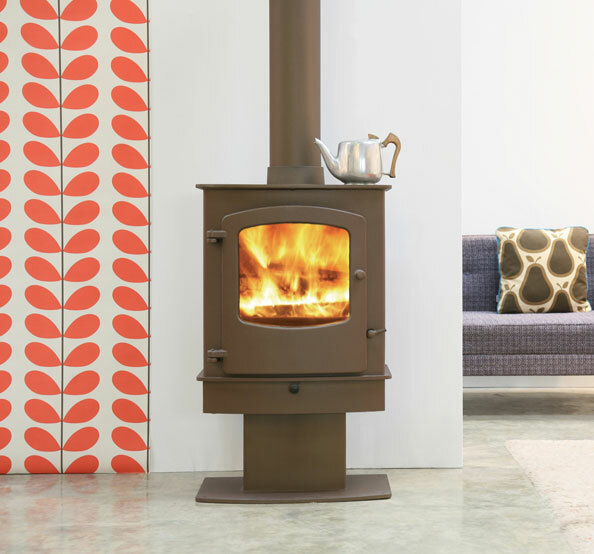 It delivers a respectable 8kW of heat with a maximum output of 11kW. 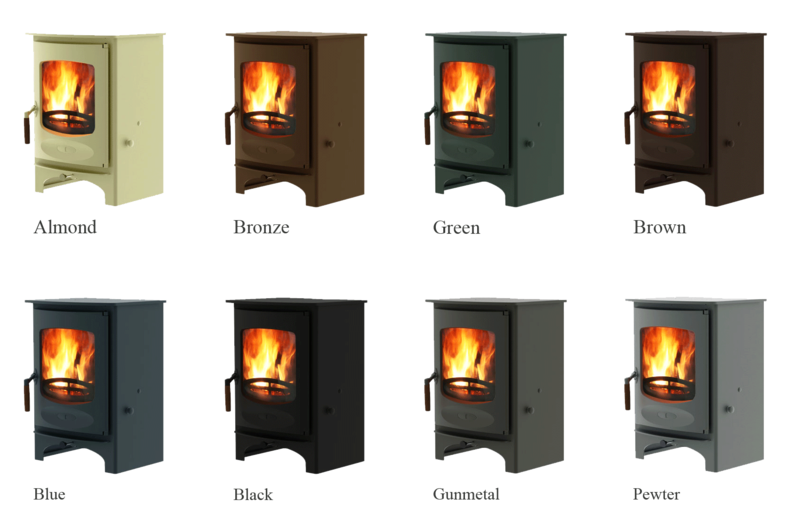 The base options give the stove five very different looks. 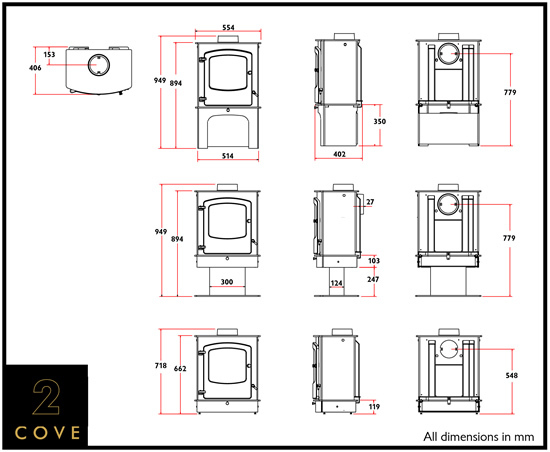 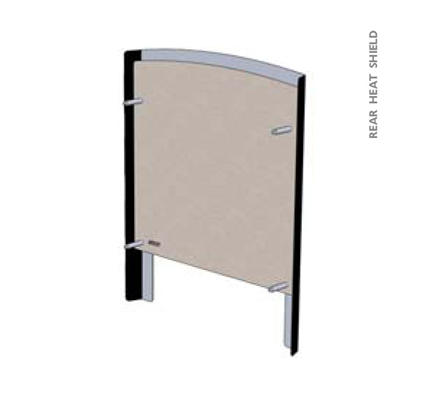 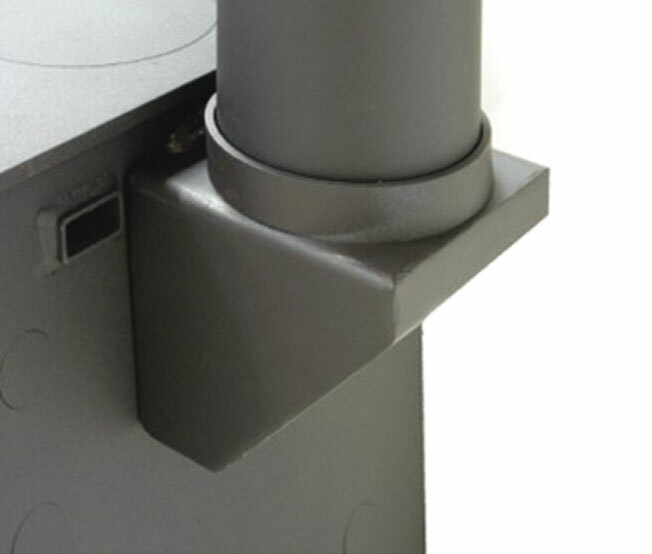 The low and arch stand are perfect for fitting the appliance into a standard fireplace opening whilst the midi, store and centre stand are ideal for a large inglenook or a freestanding situationn the small stove arena.